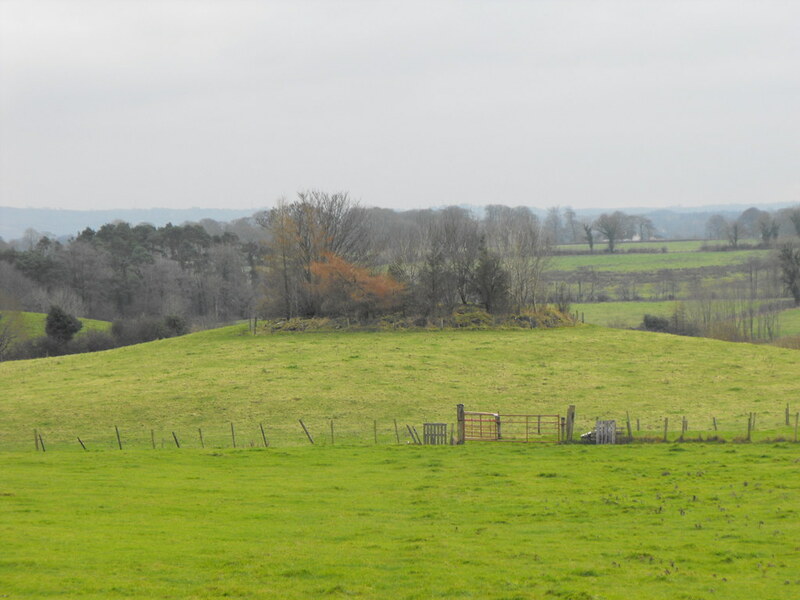 The Standing Stone: Gorraun, Ring-Barrow, Co. Offaly. Location – In the foothills of the Slieve Blooms. 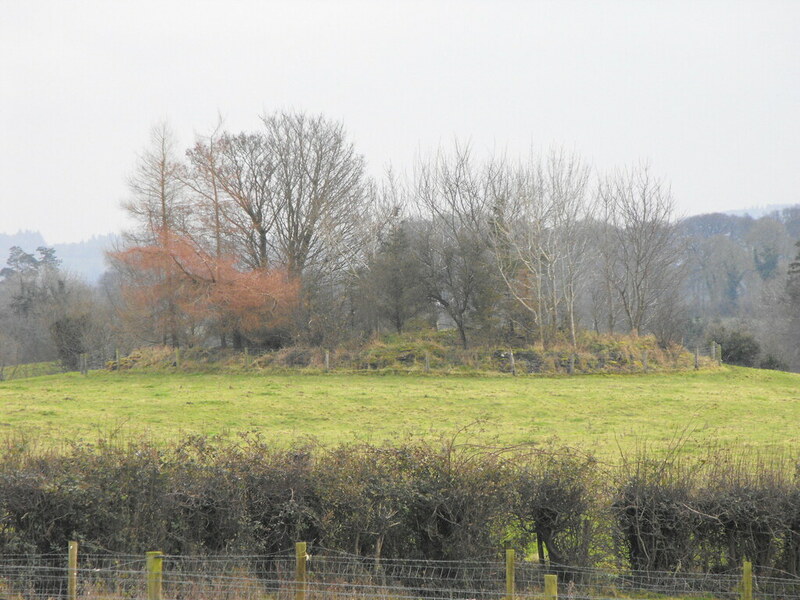 Description and History – Listed on the current OS map as a mound this is actually a well preserved ring-barrow about 9m wide and 1m high. I couldn’t get closer to it on the day I was passing as there was a lot of flooding between me and the mound so walking to it was impossible. It looks to be well preserved apart from the trees and I will pop back here next time I’m passing and in better weather. Difficulty – Fairly easy to spot from the road but the area is prone to flooding.